Deputy health minister Roman Vasylyshyn, detained in Kyiv Friday, is believed to have extorted and received bribes from surgeons for letting them work in certain clinics, the press service of the prosecutor's office in Kyiv reported referring to city prosecutor Roman Gowda. The ongoing anti-corruption raid aimed at exposing systemic bribery set up by a senior official of Ukraine's Health Ministry was completed on Friday night, according to the report. The deputy health minister was detained red-handed, the prosecutors say. 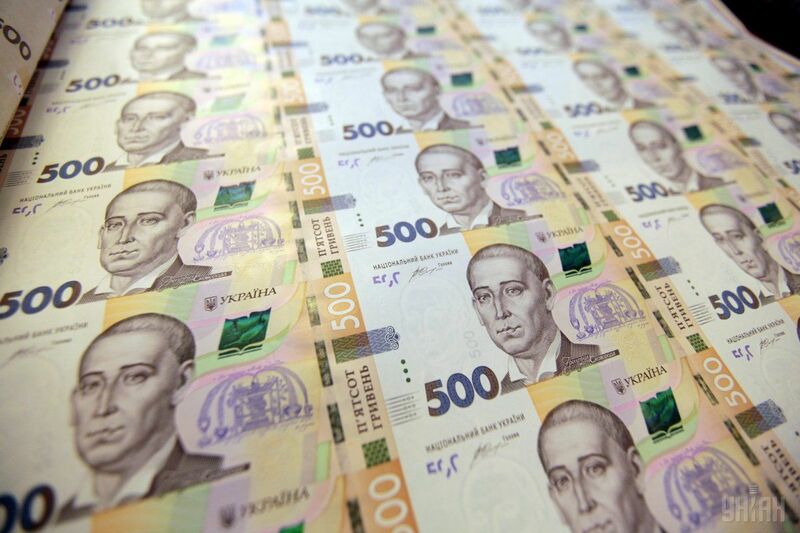 Read alsoSBU busts Kyiv police investigator on $15,000 bribeIt was revealed that the official had built up a bribe vertical, extorting payments from doctors for letting them carry out their duties, in particular, to perform surgeries in Kyiv's Oleksandrivska Clinical Hospital. The deputy minister and his accomplice were detained based on Art. 208 of the Criminal Procedural Code of Ukraine on suspicion of committing a criminal offense under Part 4 of Art. 368 of the Criminal Code of Ukraine (acceptance of an offer, promise, or receipt of unlawful benefit by an official). Investigation is under way. A footage of the search was released by the law enforcers today.